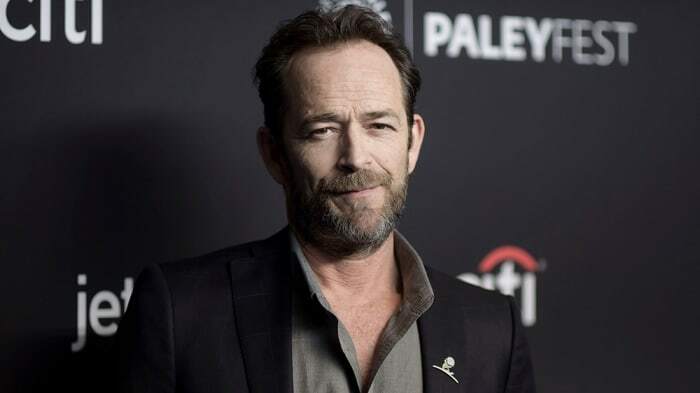 Actor Luke Perry died in his home in Sherman Oaks, California today, March 4th after suffering a major stroke. He was 52 and a father of two. 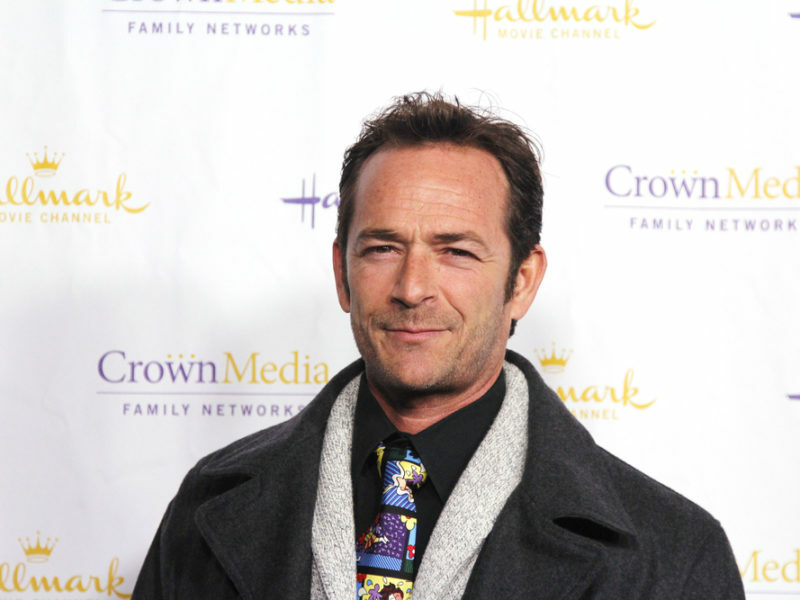 Luke Perry, best known for his role as Dylan Mckay on the show long-running Beverly Hills, 90210, had been in nearly 50 films, and starred in the faith-based film Welcome Home. Luke was also a voice actor for the Thomas Nelson’s audio Bible production The Word of Promise. He voiced the characters of Stephen and Judas the disciple. He was currently on the popular CW show Riverdale. Our prayers go out to Luke’s fiancé, his children, and all his family and friends who are grieving right now. May they seek comfort in the Lord today. Luke Perry’s abrupt end to his life and career is a reminder to us that none of us know when our last day may be. Even the rich and famous cannot buy immortality. The Bible says life it but a vapor (James 4:14). If you died today, do you know where you are going? Do you have peace that you will be in Heaven? Pray this today and let Jesus comes into your life!